Eight years after the country's first female Prime Minister was elected, Trinidad and Tobago witnessed the swearing-in ceremony of the country's first President, Paula-Mae Weekes. 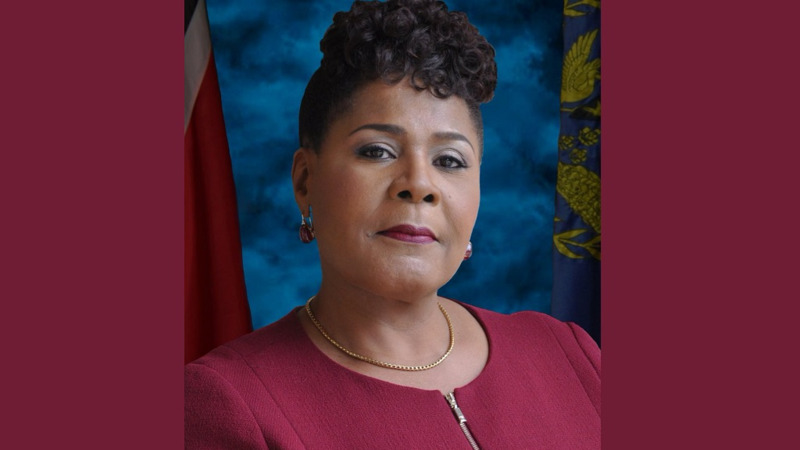 Following her swearing in, President Weekes said that citizens have to make the choice to fight the 'darkness' threatening the nation. “Confront the darkness and declare that it will not take over…good things are indeed possible for Trinidad and Tobago," she said. She urged citizens to create doable short-term plans to help assist their communities. “Many organisations have been asking to meet with me, but let's not meet just for meeting sake. Come armed with your ideas, your feasible projects to improve the quality of life in our nation nothing will catch my eye faster than a man or woman with a plan,” she said. She also urged citizens to consciously move away from violent thoughts, actions and speech. She also urged citizens to join her and to help bring the country to greatness. Weekes was put forward by Prime Minister Dr Keith Rowley for the position in January 2018 and was elected on January 19, 2018. The event was open to the public and thousands were expected to attend this historic event. Traffic restrictions were also put in place for the event from 6:00 am to 2:00 pm near the National Academy for the Performing Arts (NAPA) on Monday. Opposition Leader Kamla Persad-Bissessar, as the country's first female prime minister, had several words of advice for Weekes, urging her to be a strong leader and to set an example for the nation. "I think you may agree with me that what is needed at this time in our country is strong leadership to stimulate and motivate young minds and inspire and embolden consciousness and hearts and souls of every single citizen. 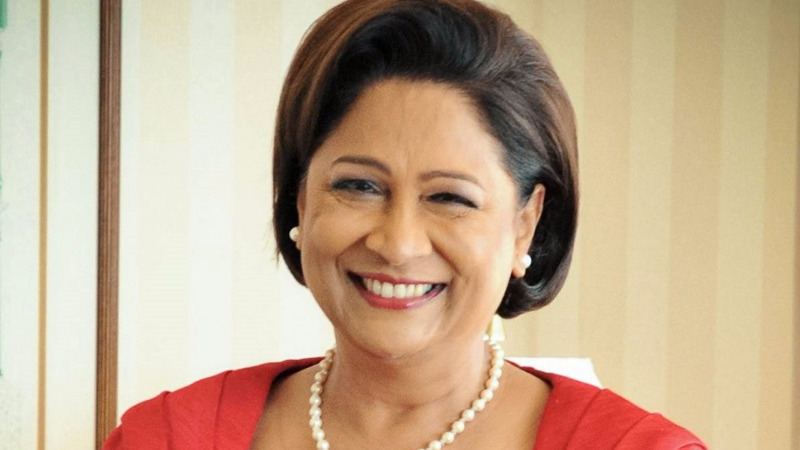 The time to win over the young impressionable minds in our society to the much-needed spirit of nation-building is indeed, now," Persad-Bissessar said in a statement ahead of the inauguration. Prime Minister Dr Keith Rowley said he was pleased to be part of the history-making election, noting that it was the perfect opportunity for the young people of the nation to sit up and take notice. Weekes is the sixth President of Trinidad and Tobago and carries on from former president Anthony Carmona. Weekes, a former student of Bishop Anstey High School, attended the University of the West Indies, Cave Hill, from which she graduated with a Bachelor of Laws degree. 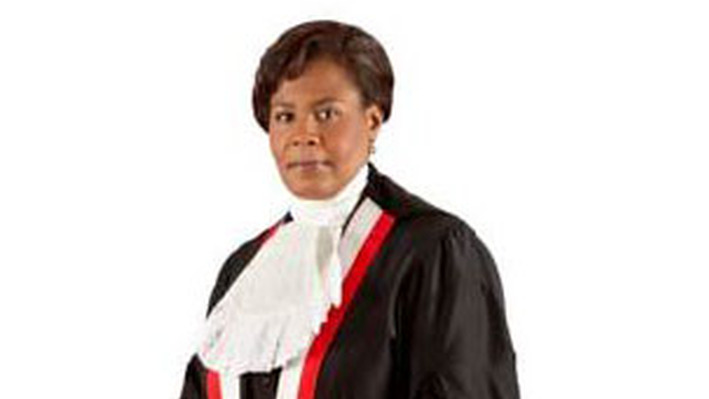 She then went on to the Hugh Wooding Law School and was called to the Bar in 1982. After graduation, she worked in the office of the Director of Public Prosecutions for 11 years, before going into private practice in 1993. She was appointed to the judiciary in 1996 and to the Court of Appeals in 2005, where she served until her retirement in 2016. In September 2016 Weekes was appointed to the appeals court in the Turks and Caicos.